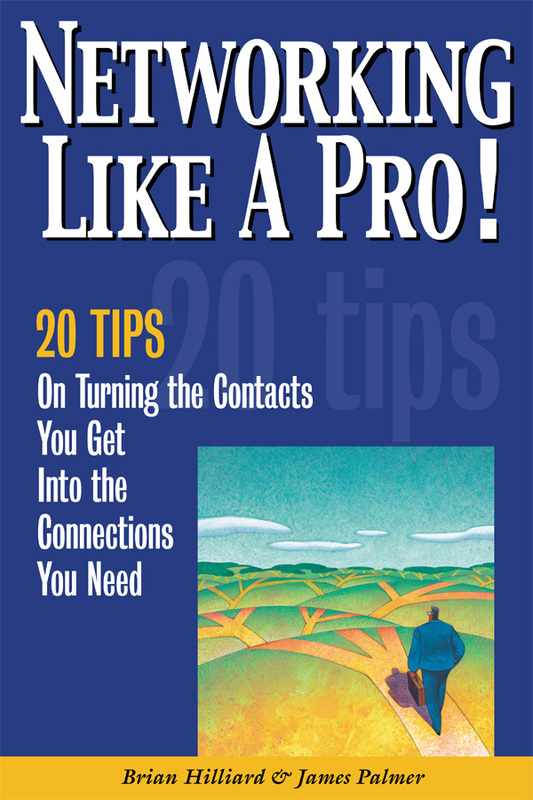 James M. Palmer: Nonfiction: Networking Like a Pro! How to get your voicemails returned fast! Check out some of the tips! Tip #12 When Can I Call This Person Back?